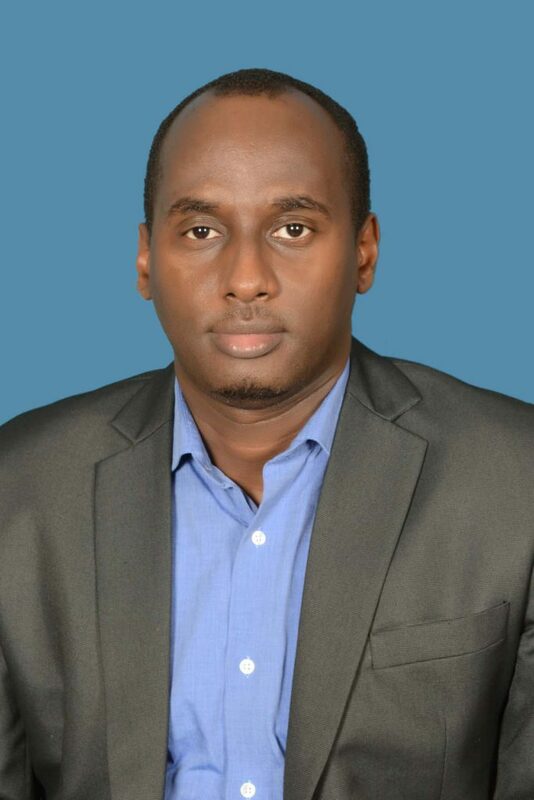 PML Daily‘s Abraham MUTALYEBWA had an interview with the airline’s country manager Mr. Ivan Mugisha who shared his insights about the small east African country’s national carrier. When did RwandAir start operating in Uganda? As the national carrier we officially began operations in Uganda in 2002 under the name RwandAir Express. This was later registered under a new trademark RwandAir that remains our operating name to date. RwandAir has grown steadfastly. What has brought you to the top in East Africa and beyond? True, we have registered steadfast growth in the shortest time possible since we began operations thanks to the visionary leadership, determination and support from the government. We also have an extra ordinary team that is committed and geared towards ensuring the success of the entire project. We are aware you have announced plans of flying to New York and so far you are able to operate in over 23 destinations. What are your plans in the next 5 to 10 years? We intend to continue extending our footprint on the globe by connecting many more cities onto our ever growing network. We are looking at connecting 48 destinations from the current 26 destinations that include Kigali, London, Nairobi, Dubai, Lagos, Mumbai, and Entebbe among others, and we plan to have more than 70 destinations in 10 years. The aviation industry is a highly capital intensive venture. What challenges are you facing and how have you addressed them? Unfortunately the industry requires heavy investment in not only infrastructure but operational equipment. This comes at a huge cost that can only be offset by the right business models and shrewd management. We are at a stage where we are reinvesting all revenues into more expansion and growth. Balancing this and keeping afloat should be the challenge but we are fortunate to have the government that chips in constantly cause of the strong belief in the business and the vast opportunities in presents especially in catalysing tourism and investment. Apparently we have Air Tanzania, Jambo Jet, Uganda Airlines and many others are coming up. All this is competition thus making the industry vibrant. What is your say on this and how does this boost the market? Does it benefit the passengers in any way? Well, competition is healthy and the more the merrier for us. In order to remain relevant and survive in this cut throat business, all airlines will scramble for a competitive edge over each other. That means superior services to the customers that often emerge as winners where competition prevails. We would expect price wars to the advantage of the customers but services should be the differentiator. Customer centric initiatives that provide memorable experiences will be vital in sustaining operations for any carrier. What plans have you set up to make sure that Ugandans and the rest of world travel to Rwanda? We have already embarked on aggressive joint promotions for our tourist attractions with the Rwanda Development Board. The airline is a gate way that provides easy links and means for more tourism footfalls that is why we continue to connect various niche travel markets and work closely with board. We have carried out familiarization trips for tour operators and media all over the world, rolled our different holiday packages to promote the country and we continue to exhibit our products at different tourism expositions all over the world. All these complement other efforts by the board and they are already creating traction for us. For those that have never used RwandAir and the usual customers; what is so unique about your services? RwandAir still maintains a unique touch in our customers’ services that are tied down exclusively to the Rwandan DNA. We still maintain on of the youngest fleet in the region and have a good safety track record. Our on time performance remains exceptional. These have been our biggest selling points and we continue to ride on them. How is your collaboration with events’ organisers /tours and travel agents to ensure that passengers acquire the right information? We have various communication channels and systems in place that keep our customers, stakeholders and partners abreast of what is happening. We maintain close relations with the travel trade through regular interactions using emails, door to door visits. The media is also of edge and we value its efficiency in bridging communication gaps. We strive to ensure that everyone remains in the loop for any kind of information they may need. You are actively involved in supporting golf as a sport. What attracts you to the game and do you work with other parties? Yes, there is keen interest in golf and we continue to work along with other partners in the country to support the sport. We always indulge because of the support that we have received over time from the golfers. They are our frequent flyers and there is much we can do other than sponsoring golf tournaments. What Corporate Social Responsibilities (CSR) are you involved in to give back to your customers; and what communities have you supported diligently? CSR is held in high regard and this has been extended to both supporters and non-supporters. We have done sports, entertainment, conferences, religious, community and non- profit organization events such as Africa Laughs hosted by Salvador, Comedy Store hosted by Alex Muhangi, Golf Ladies Singleton, Hip Pop Awards, Watoto Church, the Sudanese Embassy and East African Community, among others. 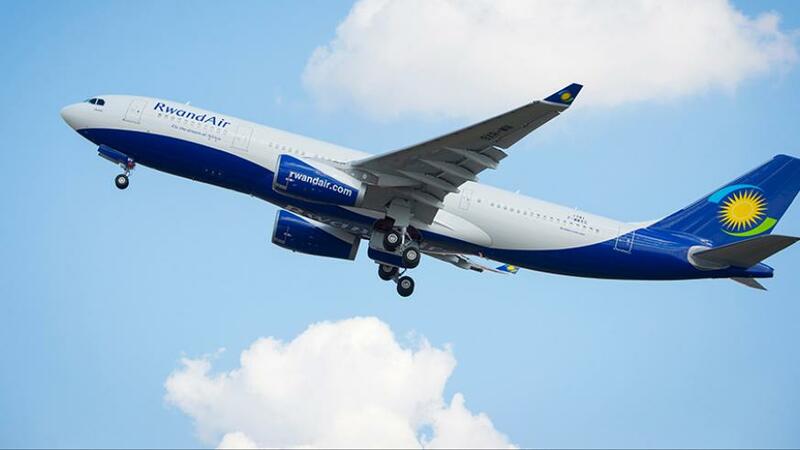 What message do you have for Ugandans and other prospective client-communities that plan to fly RwandAir? We are always ready to serve you. We also strive to provide impeccable services with high regard to safety standards. Take advantage of our ever-growing network and connect to new routes this year, including Addis Ababa, Tel Aviv and Guangzhou.